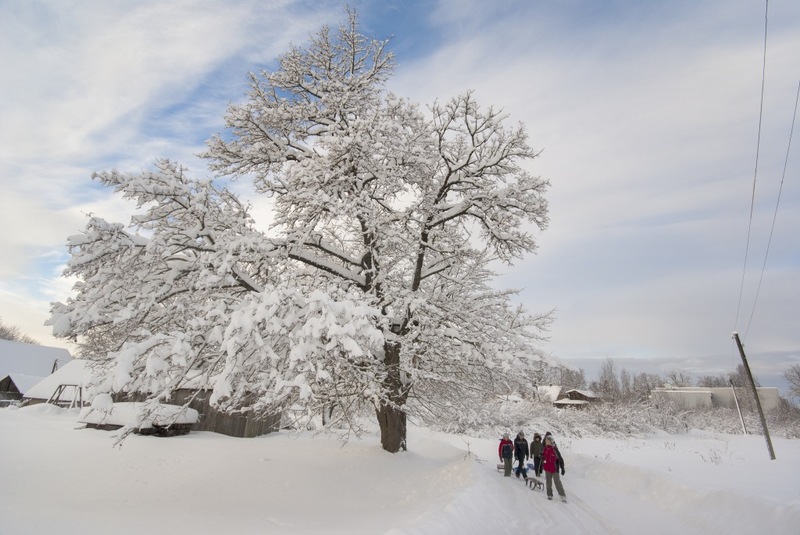 Koknese, the shores of Daugava and the park are beautiful in all seasons. 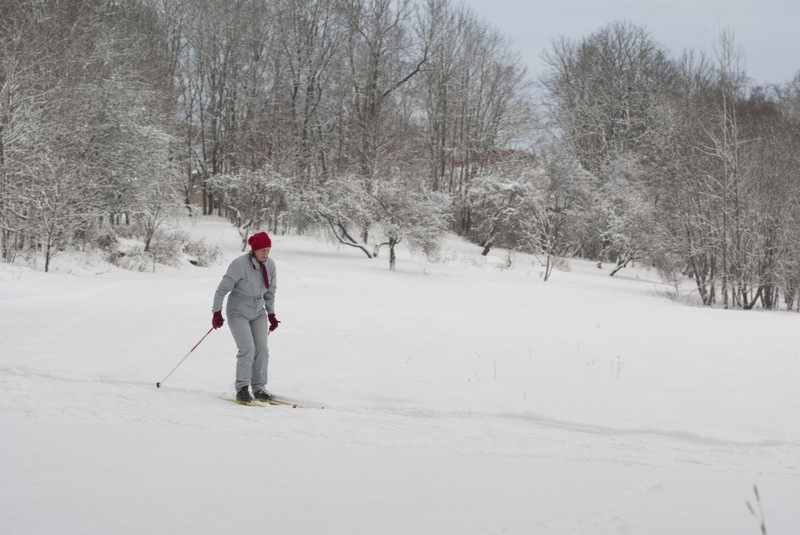 There are places in Koknese that are worth visiting in the winter; come and enjoy the Latvian winter wonderland. Walk through the Koknese park and experience its unique magic. Go on a walk on the nature trail, walk around the Koknese park to see sculptures that symbolize Koknese. 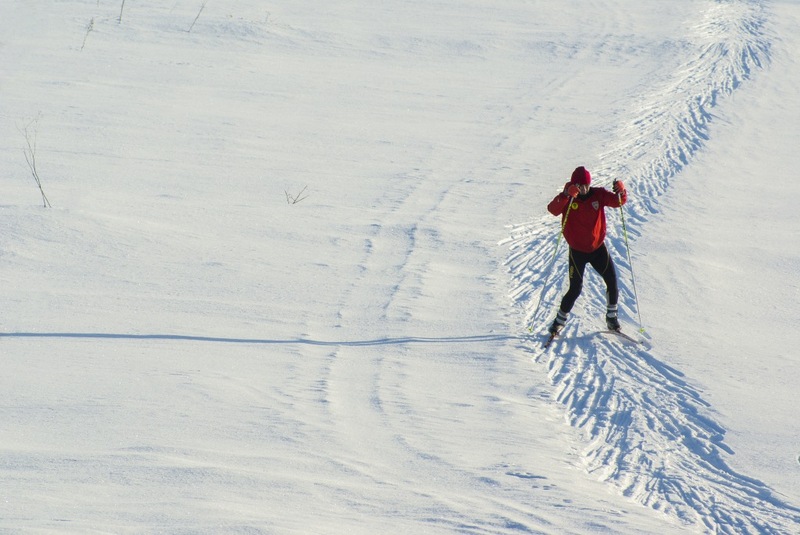 We also recommend taking the trail from the Koknese castle ruins along Daugava to Likteņdārzs. This is a unique place – the only project of a Japanese landscape architect in the Baltic States. You can cross Likteņdārzs on foot, start out from the old part of Rīga-Daugavpils highway, head to the viewing terrace, which is well lit after dark. The amphitheatre by Daugava and cobblestone alley are also worth a visit. Skating rink. There is a public ice skating rink in the Koknese Green Market Square. 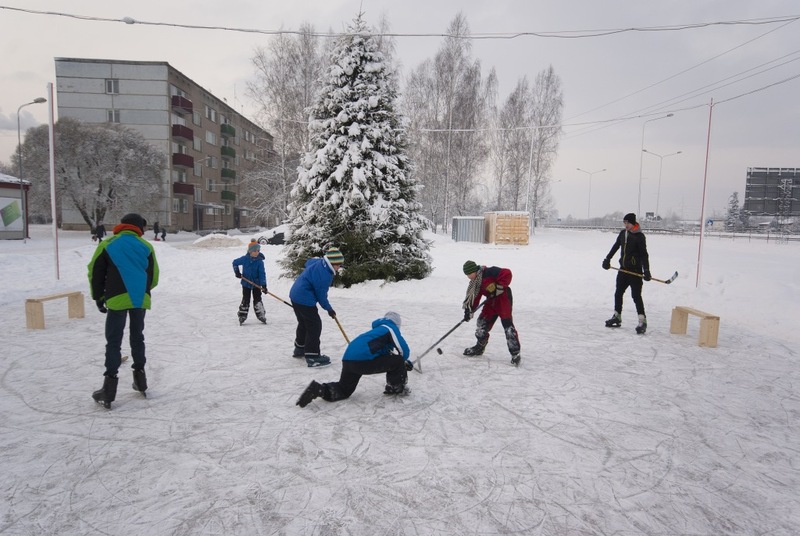 It is best to call and ask about the availability of the skating rink. Find out about the history of the biggest German farmers colony in Baltic States with a tour guide. The colony was established during the rule of Catherine II of Russia.